Preface: The Budapest Declaration On World Heritage was adopted by World Heritage Committee (26th Session), Budapest, Hungary, 24-29 June. 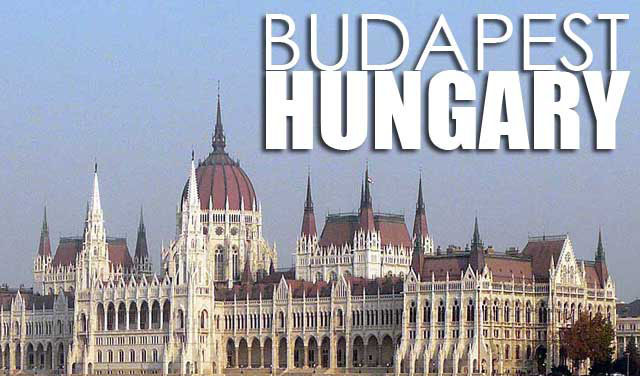 The Committee was opened on 24 June 2002 in Budapest, Hungary by Dr Henrik Lilius (Finland), Chairperson. The 21 members of the Committee attended the session: Argentina, Belgium, China, Colombia, Egypt, Finland, Greece, Hungary, India, Lebanon, Mexico, Nigeria, Oman, Portugal, Republic of Korea, Russian Federation, Saint Lucia, South Africa, Thailand, United Kingdom of Great Britain and Northern Ireland and Zimbabwe. 60 States Parties to the World Heritage Convention who are not members of the Committee were represented as observers: Afghanistan, Algeria, Australia, Austria, Barbados, Benin, Brazil, Bulgaria, Cameroon, Canada, Chile, Côte d’Ivoire, Cyprus, Czech Republic, Dominican Republic, Eritrea, France, Gambia, Germany, Grenada, Holy See, Honduras, Iceland, Indonesia, Iran (Islamic Republic of), Israel, Italy, Japan, Jordan, Kazakhstan, Lithuania, Luxembourg, Macedonia, Morocco, Namibia, Nepal, The Netherlands, New Zealand, Nicaragua, Norway, Pakistan, Peru, Philippines, Poland, Romania, Saudi Arabia, Senegal, Slovak Republic, Slovenia, Spain, Suriname, Sweden, Switzerland, Syrian Arab Republic, Tunisia, Turkey, United Arab Emirates, United States of America, Yemen and Yugoslavia. The Permanent Observer Mission of Palestine to UNESCO also participated at this session as an observer. Representatives of the Advisory Bodies to the Committee, namely the International Centre for the Study of the Preservation and Restoration of the Cultural Property (ICCROM), the International Council on Monuments and Sites (ICOMOS) and the World Conservation Union (IUCN) also attended the meeting. World Heritage Committee (26th Session), Budapest, Hungary, 24-29 June. 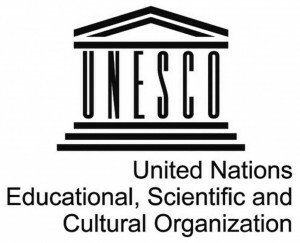 It notes that in 2002, United Nations Year for Cultural Heritage, the World Heritage Committee celebrates the 30th anniversary of the Convention concerning the Protection of the World Cultural and Natural Heritage adopted by the General Conference of UNESCO in 1972. It declares that the properties on the World Heritage List are assets held in trust to pass on to generations of the future as their rightful inheritance, and strengthens the Credibility of the World Heritage List, as a representative and geographically balanced testimony of cultural and natural properties of outstanding universal value.